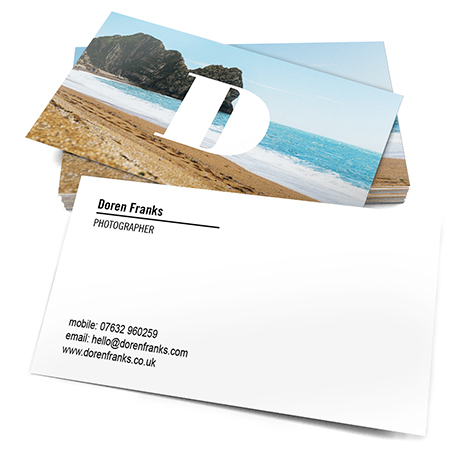 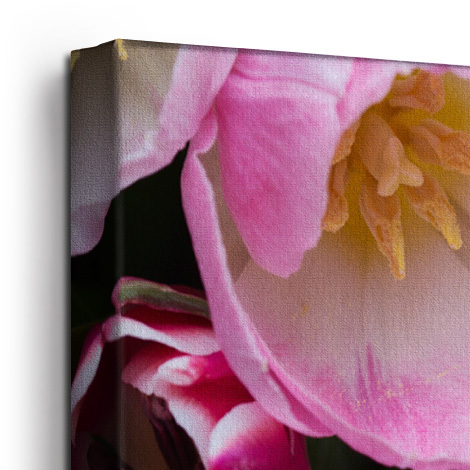 We offer a range of canvas sizes and styles to suit your needs, space and décor. 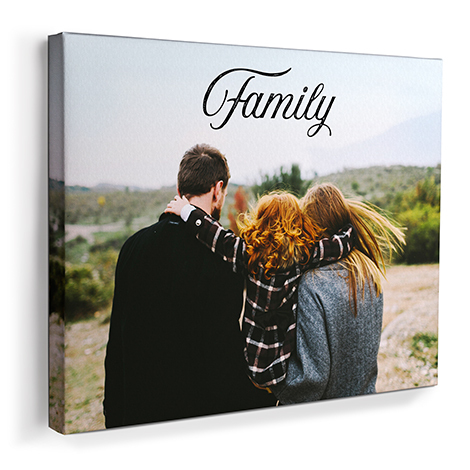 Our canvas prints are available in sizes ranging from 20x20cm to our largest size of 75x75cm. 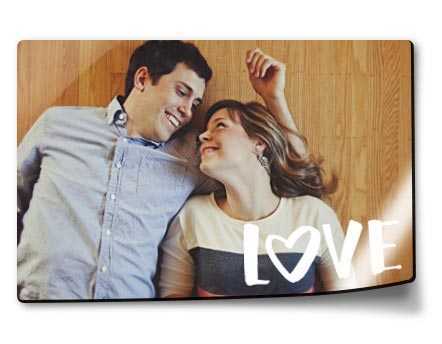 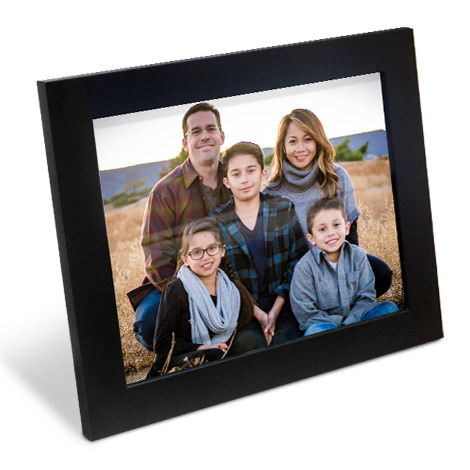 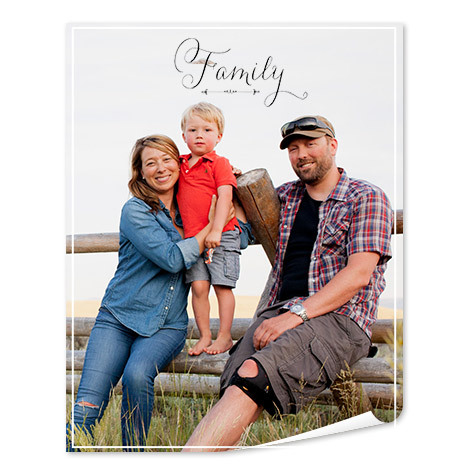 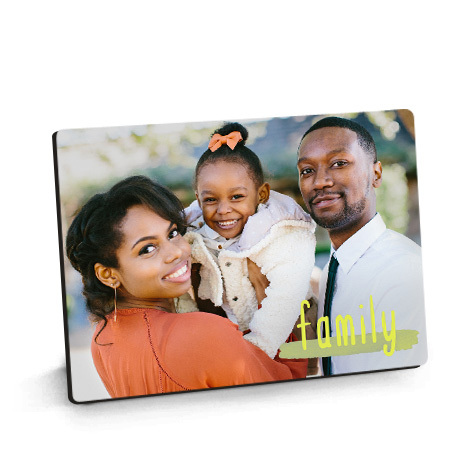 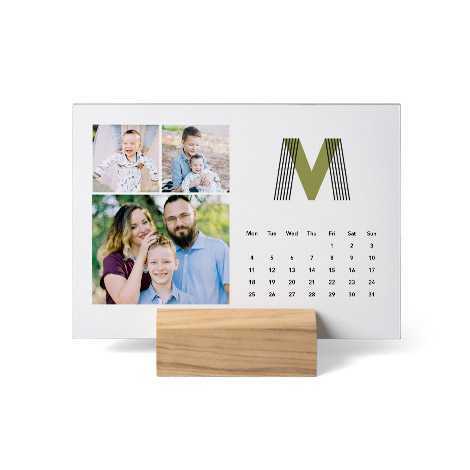 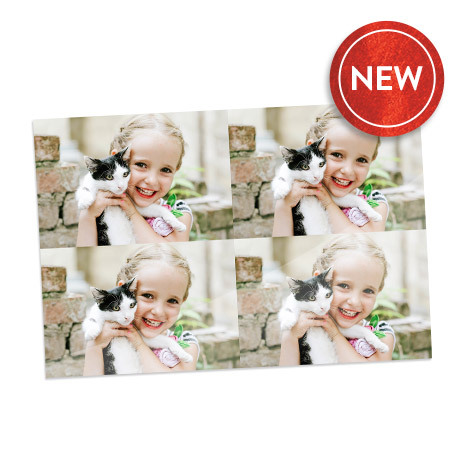 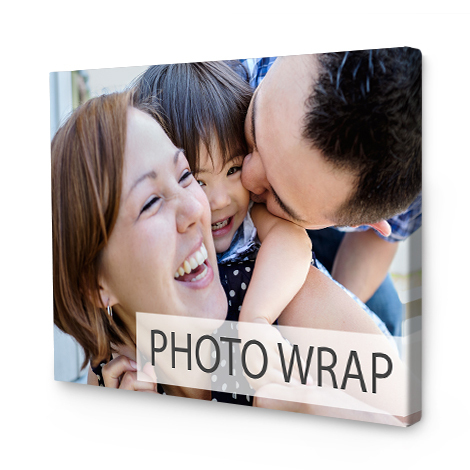 Our Slim Photo Canvas Print is wrapped around a 2cm wooden frame. 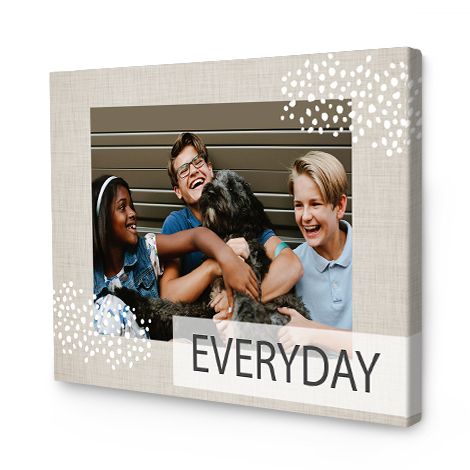 Our Classic Canvas Print boasts a 4cm thick frame. 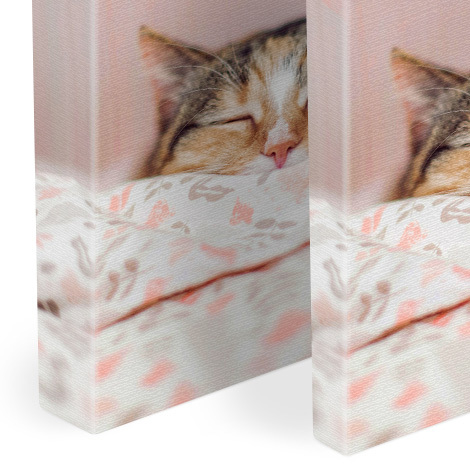 We offer two types of canvas prints, both constructed by hand. 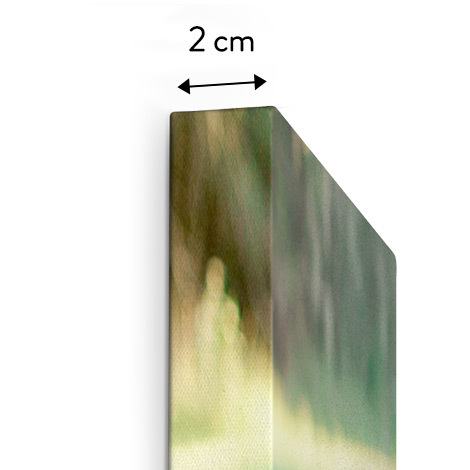 Our classic canvas print boasts a 4cm thick frame, and our slim canvas is wrapped around solid 2cm frame. 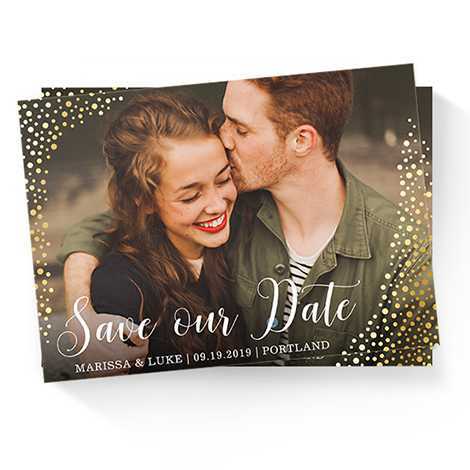 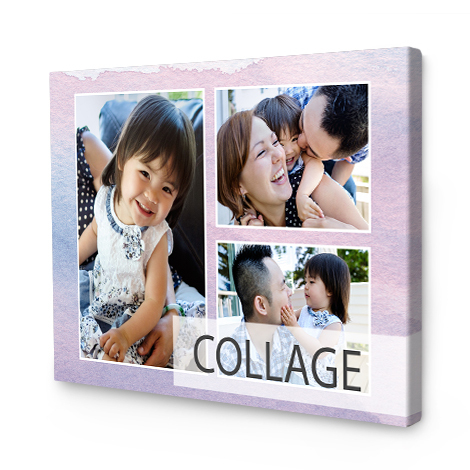 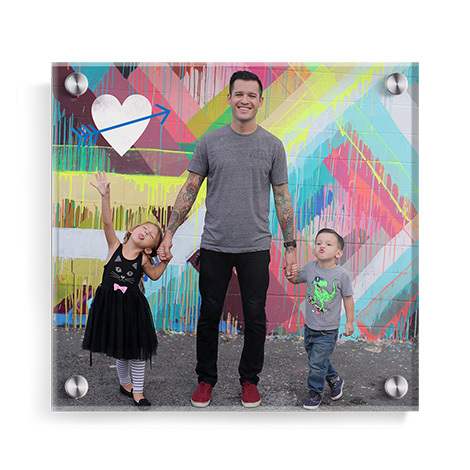 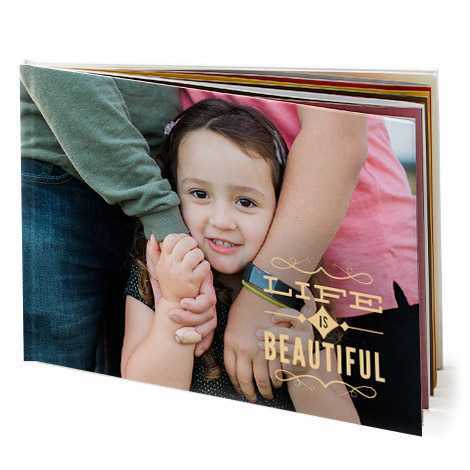 Make your stunning photos centre stage with a Photo Canvas. 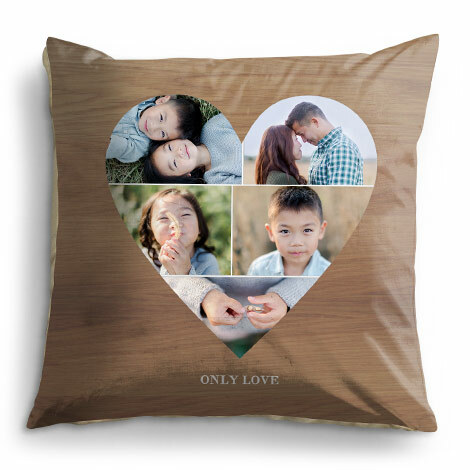 Your favourite photos should get the attention they deserve. 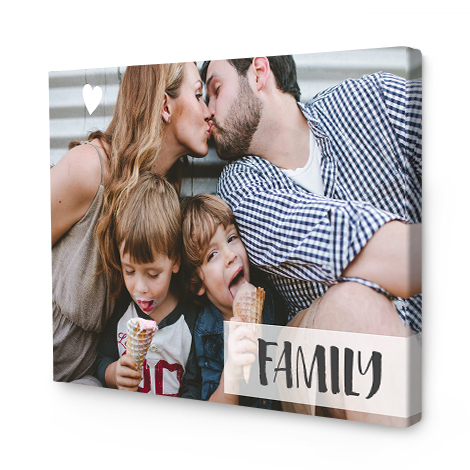 Our Canvas Prints can be mixed with any décor, so you can build a personal Wall Art gallery that’s perfect for you. 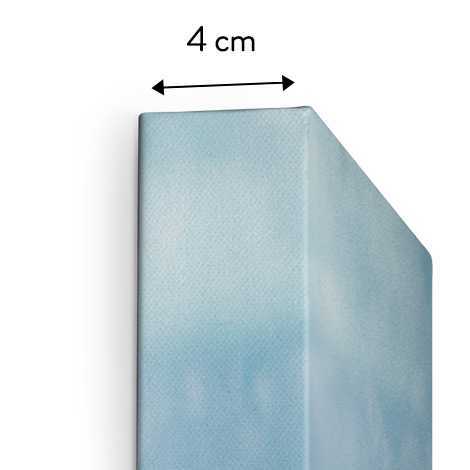 Choose between the Classic Canvas which boasts a thick 4cm frame, or the Slim Canvas with a 2cm wooden frame. 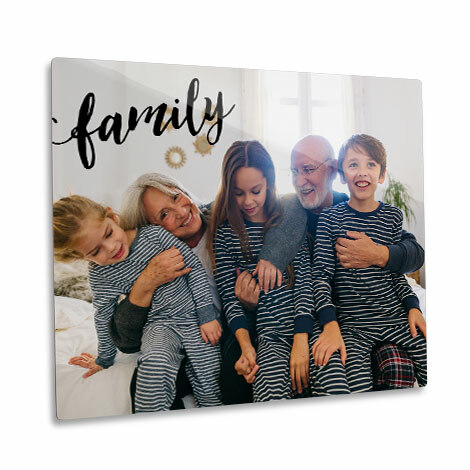 Choose the right size to suit your space, our canvas prints range from our smallest 20x20cm slim canvas print to our largest 75x50cm Classic canvas print. 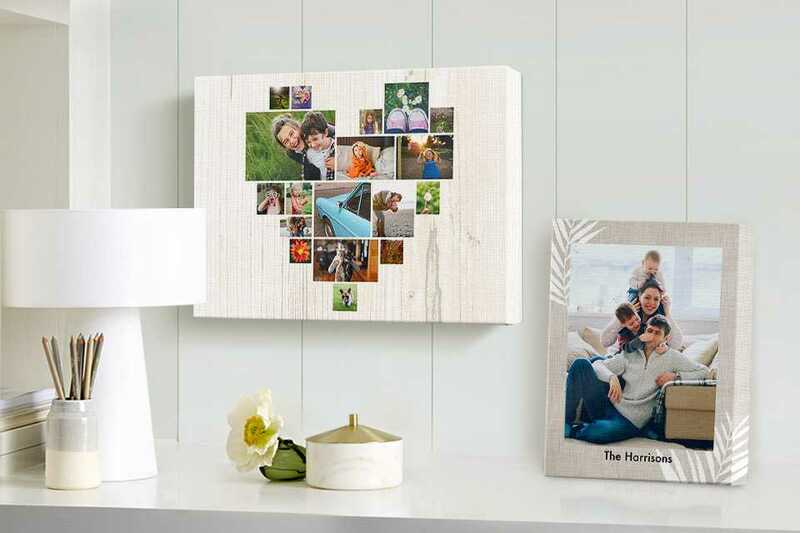 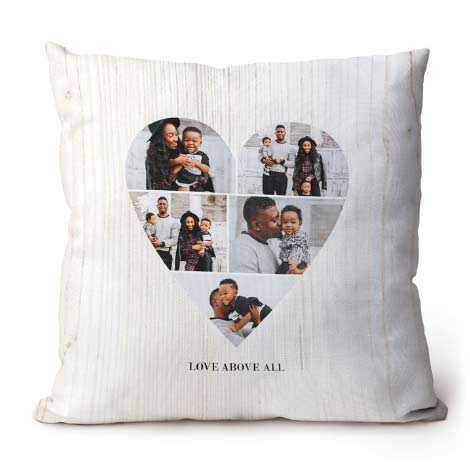 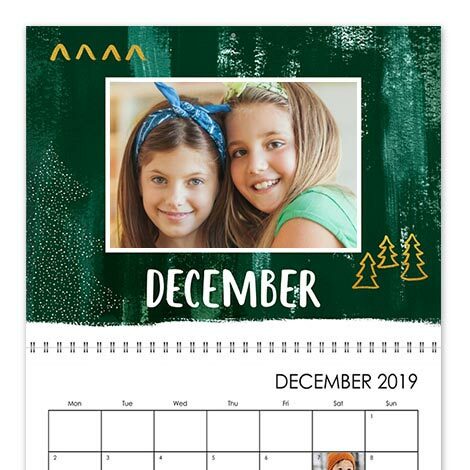 Bring your most treasured memories to life by decorating your rooms with personalised canvas prints, they’ll help make your house feel like a home. 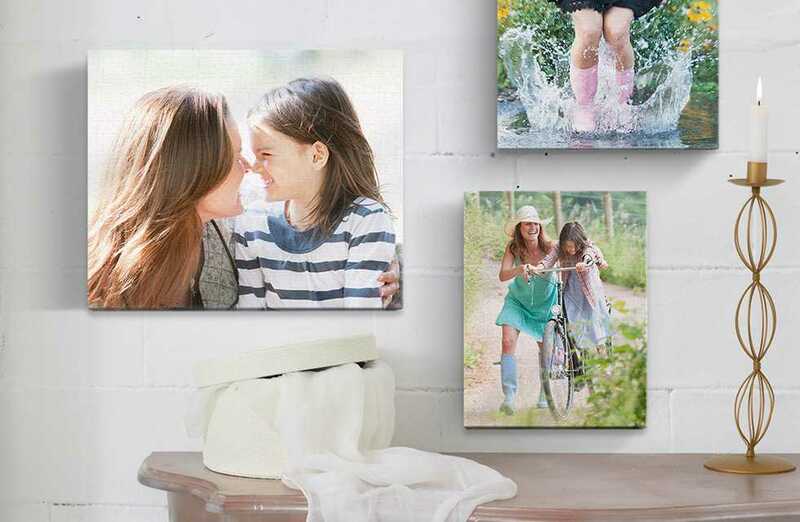 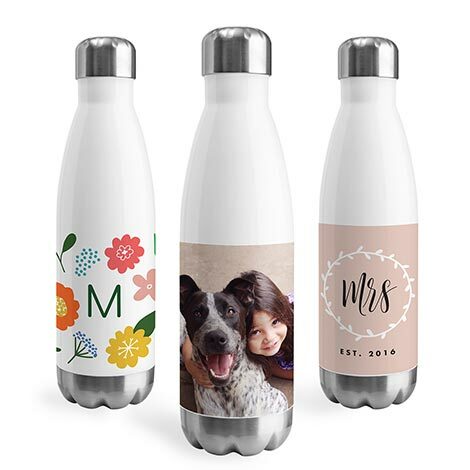 Be inspired by The Snapfish IE Blog, you will find lots of ideas for Canvas Prints and Wall Art.